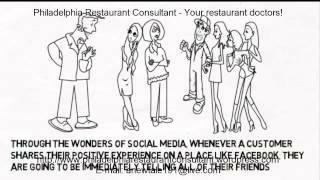 You need online marketing help and Philadelphia Restaurant Consultants are here for you! Whatever your budget we have an option for getting you online. We are the social media experts! Best Website Design Company in Philadelphia OTC12 – New students – an approach to a smooth transition.